Another very old photo. This one was even taken on a Lumix compact camera, not on a DSLR :). 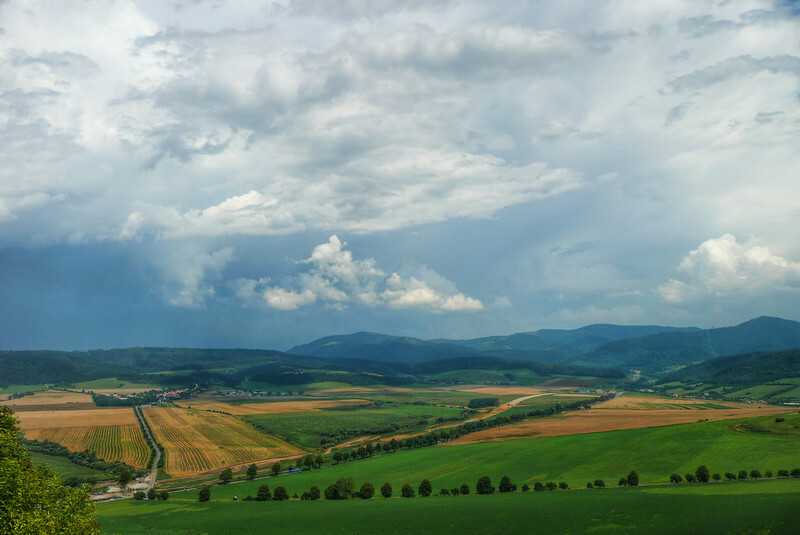 This is the view from the Spis Castle in Slovakia. HDR from three shots, taken with a Lumix camera, handheld.